"In 1998, the bank was expropriated and two years later we put in a lawsuit claiming the illegal expropriation," Alberto Carrizosa said in an interview with Latin Business Daily. "In 2007, the Council of State, one of the highest courts in Colombia, ruled in our favor." When the Council of State ruled in the Carrizosa family's favor, the state was ordered to compensate the family from the bank's expropriation. It's worth noting that Colombia has three high courts, but none is higher than the other. This occurred with a change in the country's Constitution in 1991. "These three courts have been fighting since 1991 to see which is the most senior court," Alberto Carrizosa said. "They began ruling against each other." Colombia has what is called a "tutela" System, which was created in the Constitution making it so that judges had to resolve issues involving human rights violations immediately. "The state, in the name of two defendants, sued the magistrate in the Council of State, saying the state's fundamental rights had been violated," Alberto Carrizosa said. "A state doesn't have fundamental rights. They have many rights, but not human rights." In 2014, the Constitutional Court ruled on the tutela claims, finding that the government did not have to provide prior notice when it expropriated the bank because its goal was to protect the people during the crisis. "The Constitutional court rules in 2014 saying, 'we believe you violated the government's due process and therefore we want to annul your ruling,'" Alberto Carrizosa said. "The Council of State comes back and says it's not going to overturn its ruling and that the Constitutional court must overturn its ruling." Alberto Carrizosa said the government basically said it liked the ruling from the Constitutional Court better and refused to compensate the family. "There really isn't a higher court to decide between the two rulings," Carrizosa said. Alberto Carrizosa said he took the case to international courts in 2012, but nothing has happened yet. Then, 1.5 years ago, they filed an international arbitration suit. "The reason the international arbitration suit occurred is that we are also U.S. citizens," Alberto Carrizosa said. "One of the things that had not been looked at was looking at this suit from an international arbitration viewpoint as well." Alberto Carrizosa said his brothers and his mother placed an arbitration against Colombia and the arbitration process will begin in January. The Carrizosa family is represented by Bryan Cave in Miami. 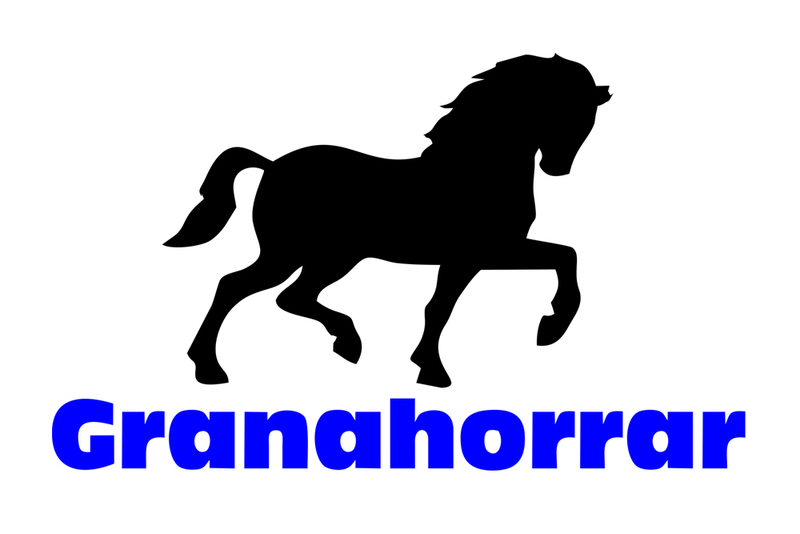 Want to get notified whenever we write about Granahorrar ? Next time we write about Granahorrar, we'll email you a link to the story. You may edit your settings or unsubscribe at any time.